I told myself when I started blogging that I wouldn't do giveaways unless I really, really loved a product and thought you guys would too. When Liz from My Memories Suite reached out to me about hosting a giveaway I wanted to review the product first. And let me just tell you, I have spent the last couple of days playing around with it, and I'm giddy at all of the options! I've seen quite a few of my blog friends offering the same giveaway and it makes me happy to know how many people are getting the opportunity to use this software! The best part is how easy it is to use! Although, I'm just starting to get the hang of Photoshop, My Memories Suite is something that I can use quickly! It's extremely intuitive, and simple to navigate. Although its primary purpose is for digital scrap-booking (think Shutterfly & Snapfish photobooks), the options really are endless. 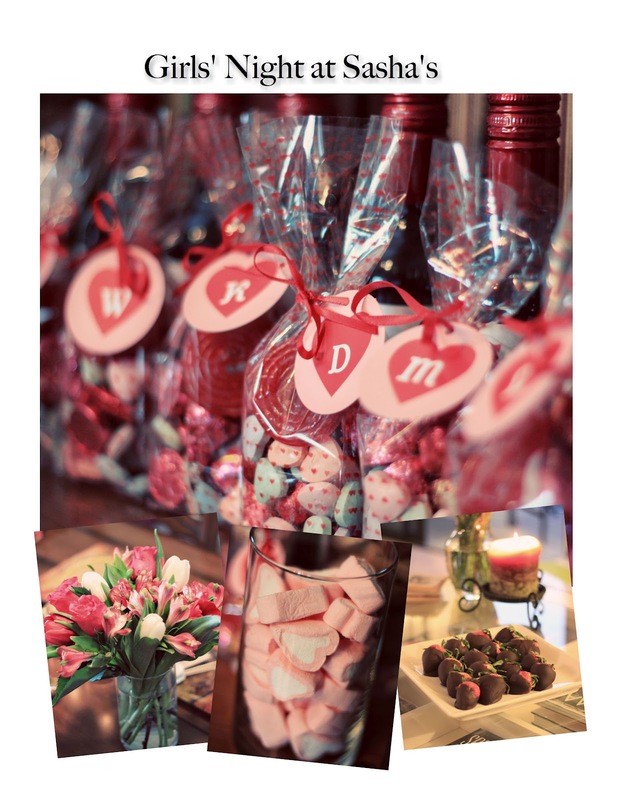 With Picnik going away in a couple of weeks, My Memories Suite is an excellent tool to add text and make collages! Of course if I was craftier, I would also show you how you could use this program for blog design. My Memories Suite has generously offered to give away this software to one of my readers! You guys have until Sunday evening to enter! I love the layout Bright start, it has cute colors! I liked My Memories Suite on Facebook! and I liked Shades of Gray on FB!! I love the "I LOVE MY DOG" package.. it is so cute!! I Liked Shades of Gray on FB!! I follow you! do I get extra entry if I follow you on Instagram?! My favourite paper pack is 100 Hearts! I like Shades of Gray on Facebook! I've seen the few other giveaways and I'm hoping to win one! This seems like such fun software to have. I like all the Dad Military Packs because they're military themed, and, well, my hubs is in the Army! I've been really wanting to make him a little memory book of all his Army accomplishments. Follow you on Bloglovin', too! I'm trying to switch all my reader feeds over to Bloglovin' and it's a process to transfer all the blogs I follow. I always thought I was a follower of yours and just realized I wasn't, so NOW I am. :) Love your blog! Great giveaway! I followed you on GFC! My favorite is the Vintage Fantasy Paper pack 4. Love the colors! I am now following you on GFC! I am loving getting to know you through your blog. 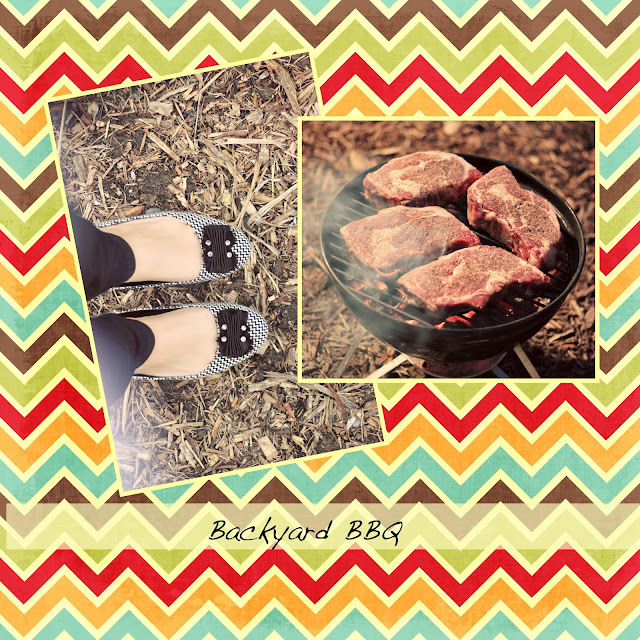 I also love Backyard BBQ! I liked Shades of Gray on Facebook! 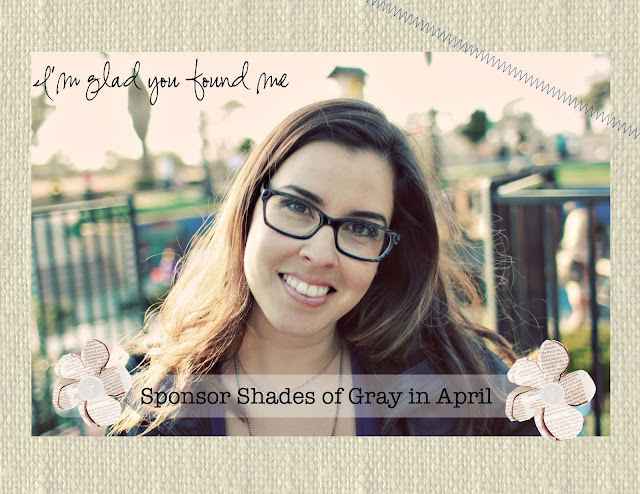 I am following Shades of Gray through bloglovin!